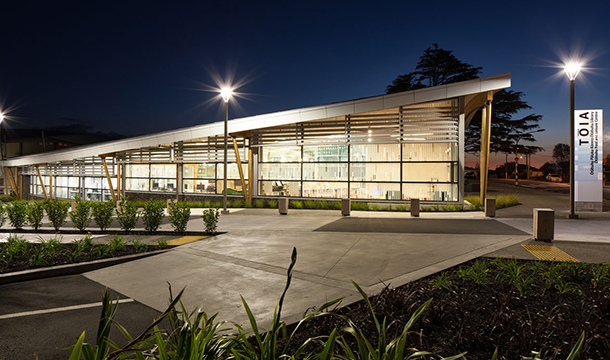 Tōia Ōtāhuhu Recreation Precinct is a multi-purpose community asset which includes a new library, playground and community teaching garden, as well as an upgraded fitness centre to complement the existing recreation area. Its aquatic centre features toddler, learning, lap and bombing pools, with spas, a sauna and an outdoor water play area. 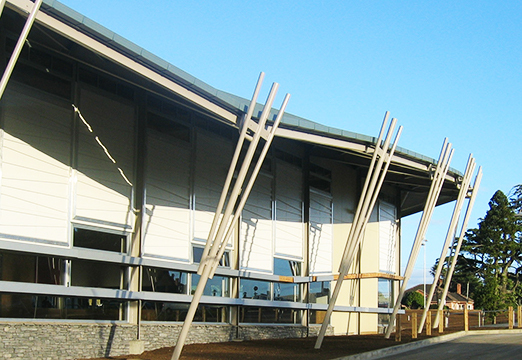 The design draws inspiration from Ōtāhuhu itself, with Pacific and Maori-inspired elements, and will reflect the diversity of the community and create a sense of place for Ōtāhuhu. 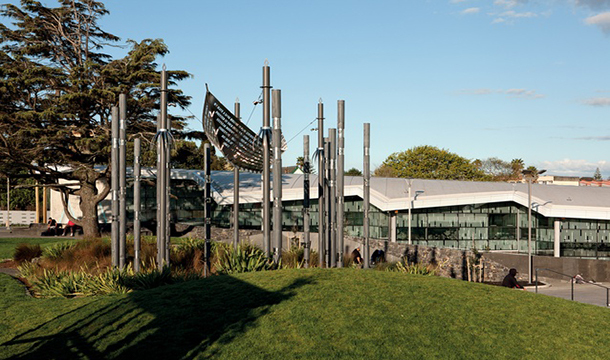 Artworks were commissioned in partnership with mana whenua Te Ākitai Waiohua, Ngāti Whātua o Ōrākei, Ngaati Te Ata, Ngāti Paoa, Ngāti Maru and Te Ahiwaru. Hanging above the library is a piece titled Spirit Level by Daniel Clifford, featuring more than 1660 hand-blown glass spheres. The project has been a key priority for the Local Board and follows many years of planning and proposals as well as community advocacy. 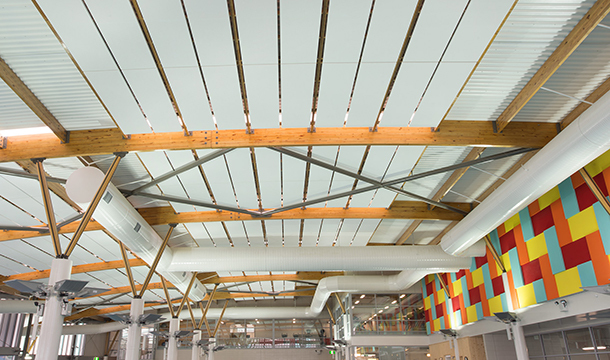 RDT Pacific provided Quantity Surveying services to the project from the developed design stage in February 2013, with a value management exercise in the design process, as most decisions regarding layout, design and selection of finishes were made at this point. Any saving in redesign would be offset by the increase in design fee and prolong the design period. It was essential to start the project during summer due to deep pool excavation. Our team was chosen due to a proactive approach in resolving the client’s budgetary issues by managing the allocation of allowances within the overall budget. Thanks to an excellent long-term working relationship and previous successful projects together, there was already a deep understanding of Auckland Council’s needs and drivers. From a cost management perspective, one of the project’s main challenges was monitoring the tight construction contingency throughout the project. A pre-construction geotech report during excavation revealed soil contaminated by heavy metals and pesticides, which placed additional pressure on ensuring an adequate contingency, and required a strategy for responsible disposal. The job presented added complexity, due to the need to connect the new building with the existing gymnasium. As this was not clearly defined in the drawings, provisional sums were allocated to cover unforeseen cost implications in unifying the spaces. Forecasting and managing the contingency sum was achieved by regular variation meetings with the main contractor. The project was successfully completed within budget. Positive feedback from the local community, user groups and the Māngere-Ōtāhuhu Local Board, who have lobbied for this project for the last decade. The Ōtāhuhu community now has a high quality recreation destination to be proud of, for many years to come. 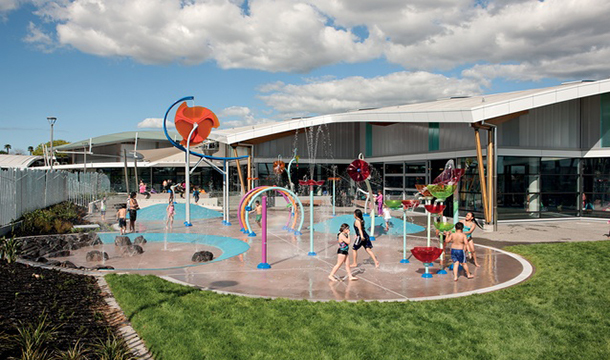 Otahuhu Recreation Precinct was recognised at the 2016 Property Council New Zealand Awards with an Award of Excellence.